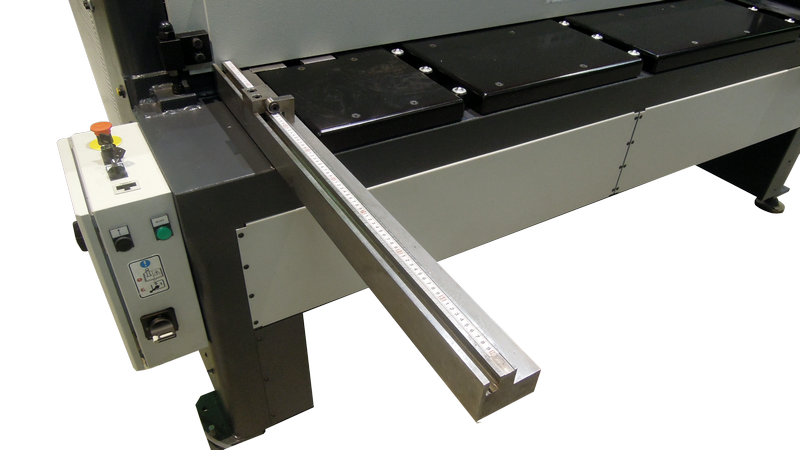 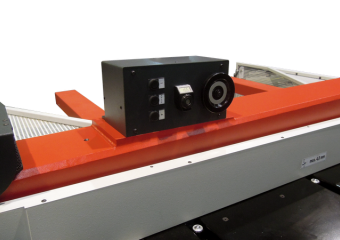 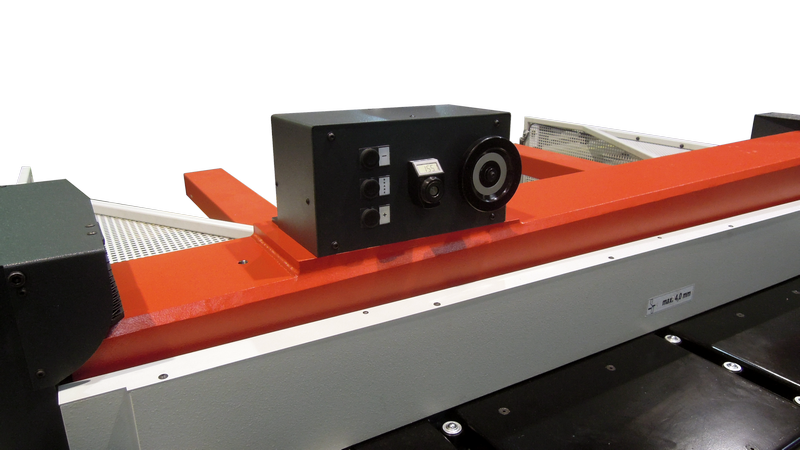 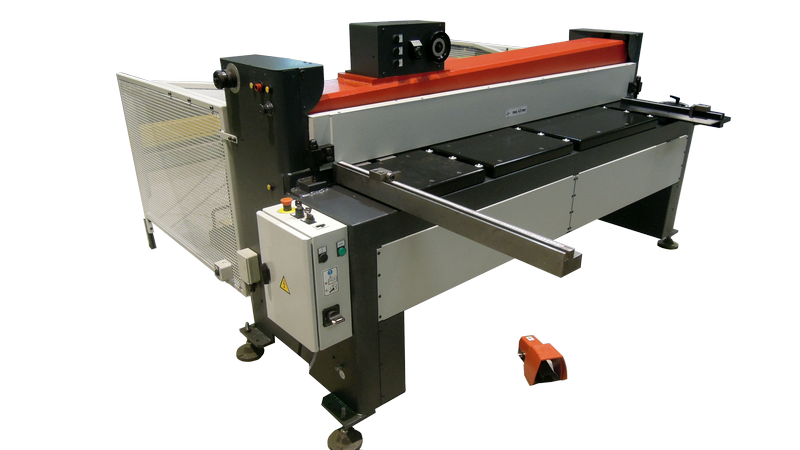 Motorized shears of MPS series are from the rigid welded construction. 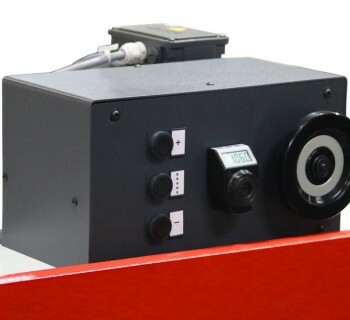 The drive mechanism is provided by powerful electric motor with brake. 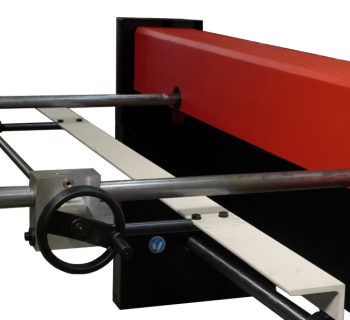 Shears are normally equipped by rubber sheet holder and manual back gauge in the range 0 -750 mm. 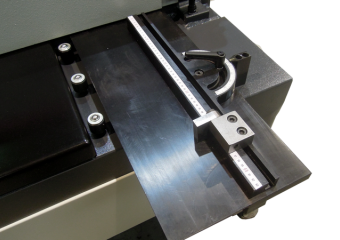 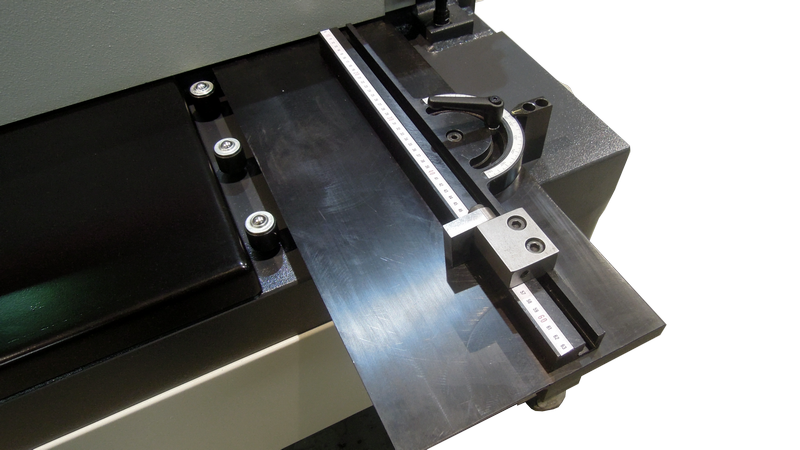 Table of shears is equipped by lateral guidance for complying with perpendicularity of the cut. 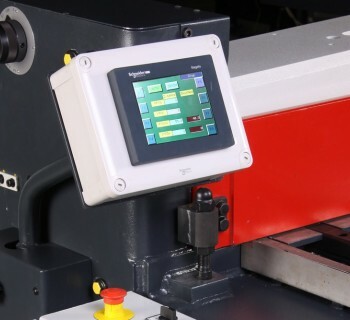 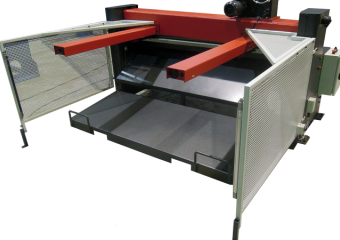 There are also for disposal the extensions, abundant special equipment including motor back stops, slides and unloading pallet, which allows comfortable removal of cut material from the machine area. 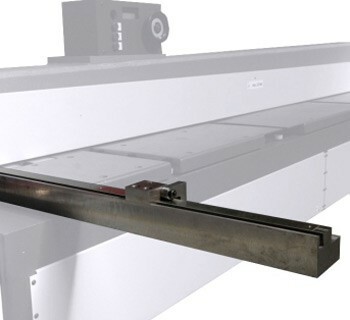 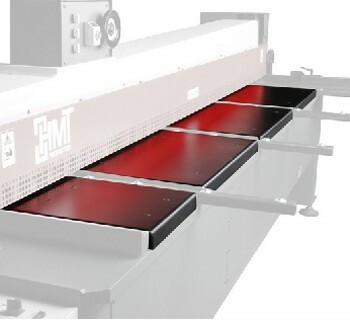 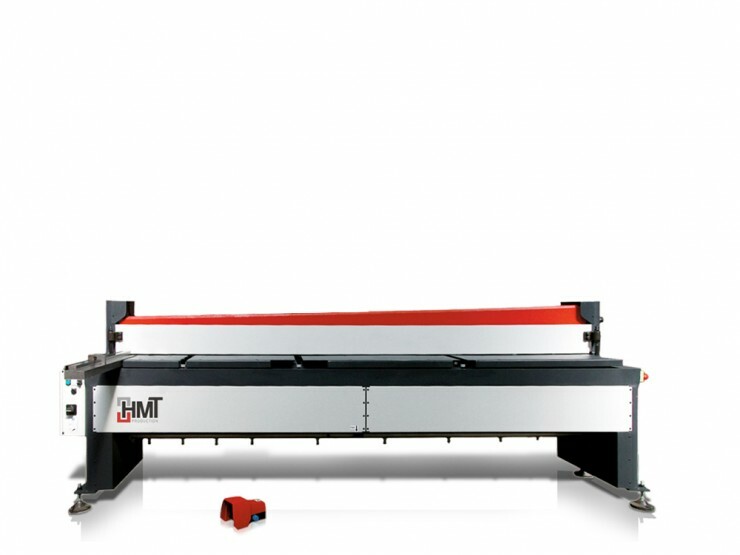 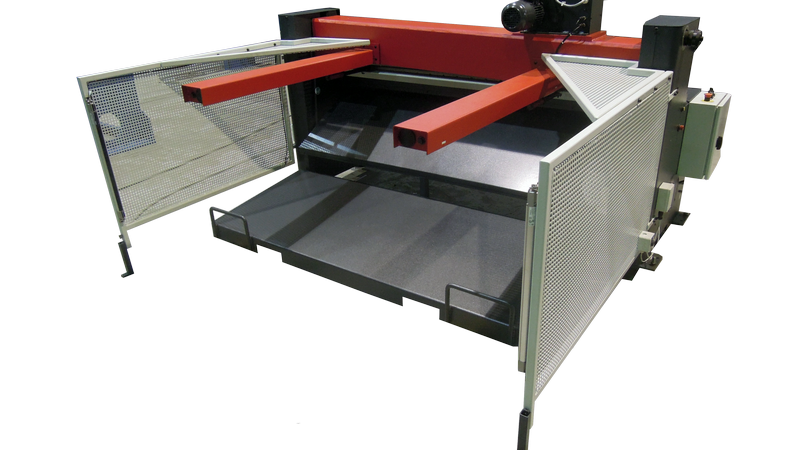 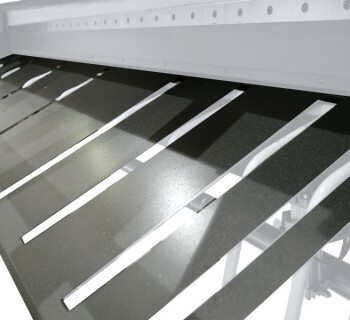 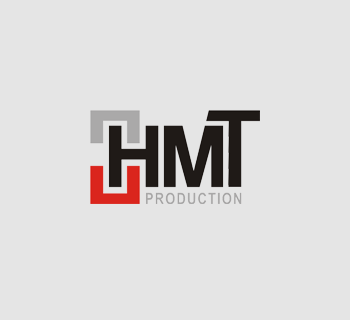 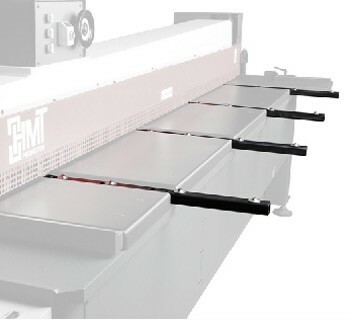 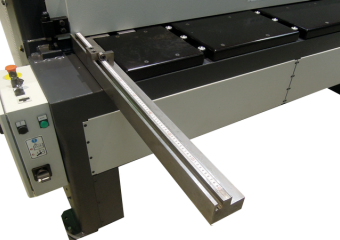 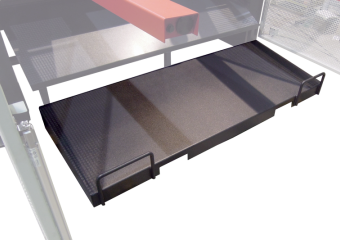 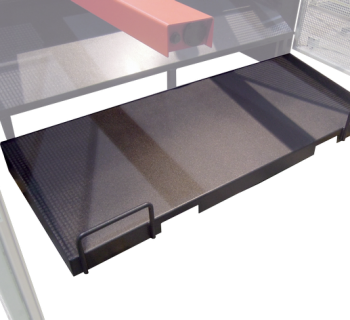 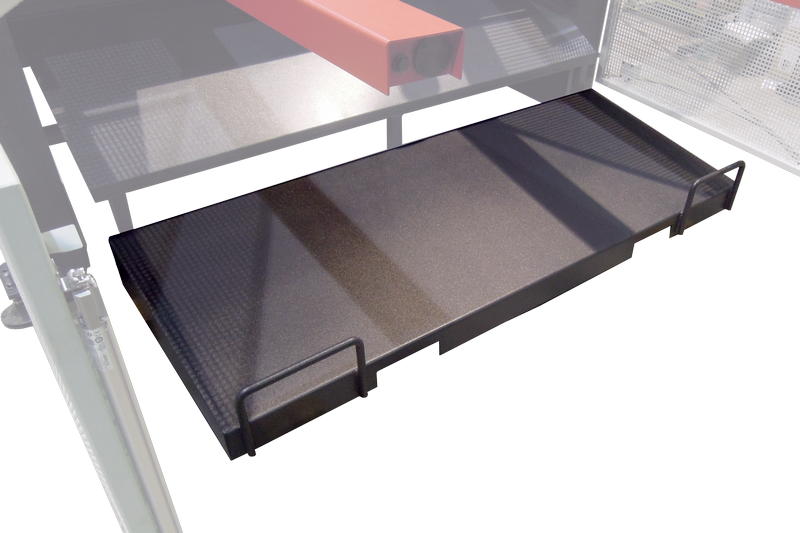 For cutting of thin sheet metal, it is recommended to use the sheet catcher device that ensures holding of the material in the plane of the table to achieve good quality of shearing. 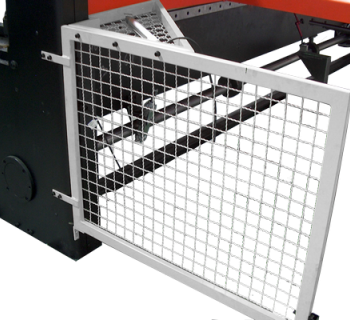 Shears are controlled by movable foot pedal with the immediate stop function. 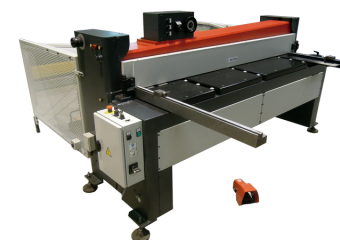 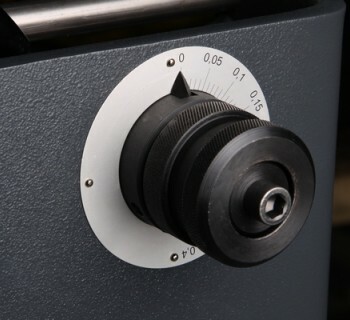 For suitable selection shears you can choose from special equipment.